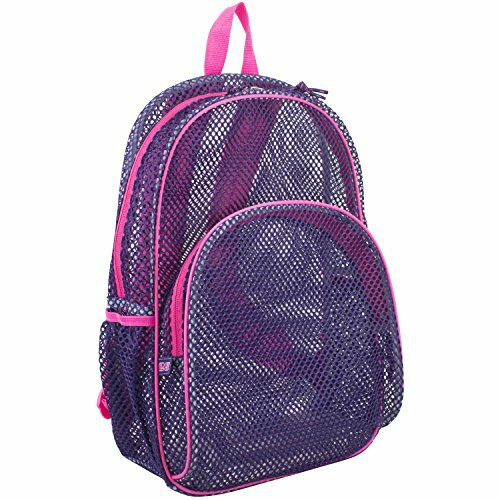 These awesome mesh backpacks can easily carry books, gym clothes, pencils and more! These day packs feature a roomy main compartment and a front zip compartment that is perfect for smaller supplies. 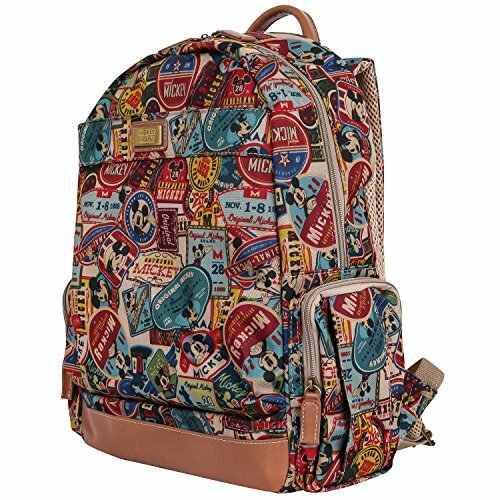 These Nickelodeon, Disney and Marvel book bags can be hung up when not in use by the webbed locker loop. 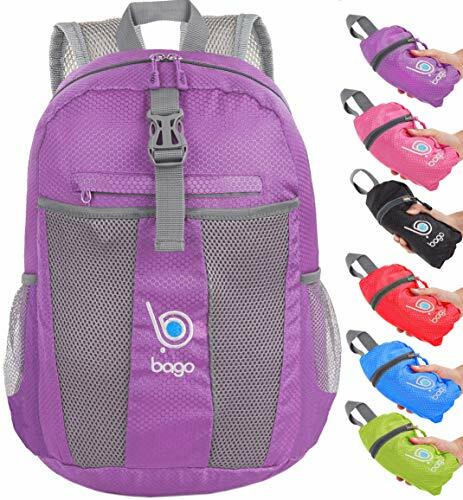 These back packs are designed in durable mesh fabric with adjustable padded shoulder straps and a padded back. 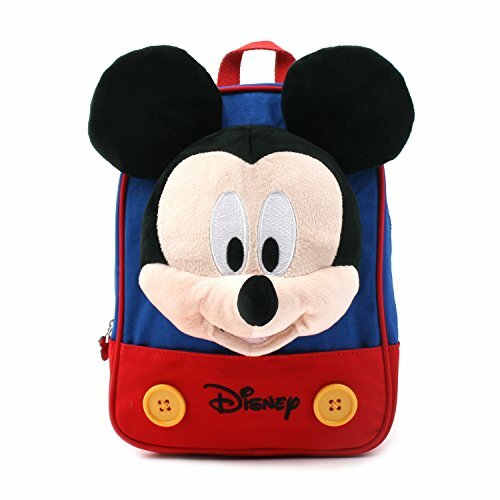 Go to school, work, the gym or anywhere with cool images of your favorite licensed characters such as: The Avengers: Iron Man, Captain America, The Hulk, Thor, Olaf from Frozen, Leonardo, Michelangelo, Donatello and Raphael from the TMNT Ninja Turtles, Spider-man, Minnie Mouse, Finding Dory, Finding Nemo and many more! 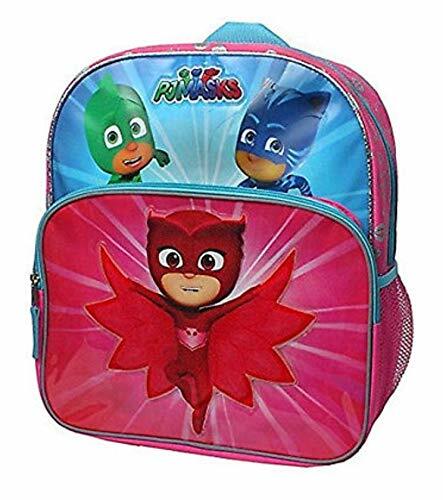 Perfect back to school choice for any fan! Choose one or collect them all! 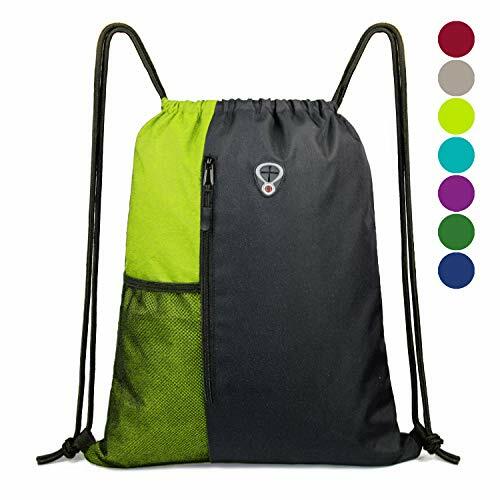 Licensed Made of cloth measures 14x12x4.5 has a highly visible reflective strips Perfect for to carry all your school supplies or as a travel bag for all your child's clothes. 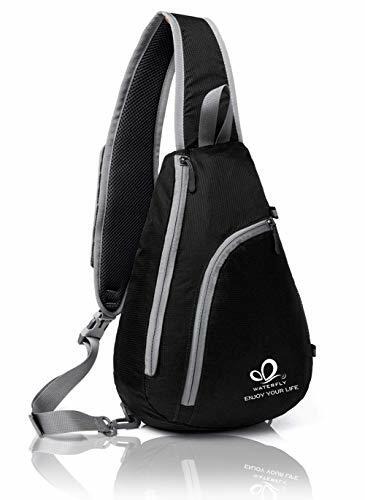 This Mesh Backpack is a perfect way to carry all daily essentials to school, concerts, and all outdoor spring and summer activities. The dual compartment offers ample space to carry tech devices. 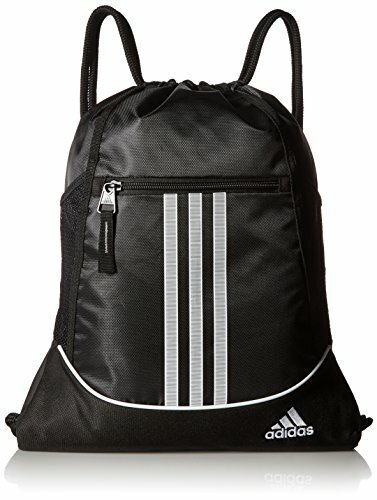 This mesh backpack has two compartments and two additional side pockets for smaller items. It weighs less than a pound and promises reliable performance and hassle-free maintenance. 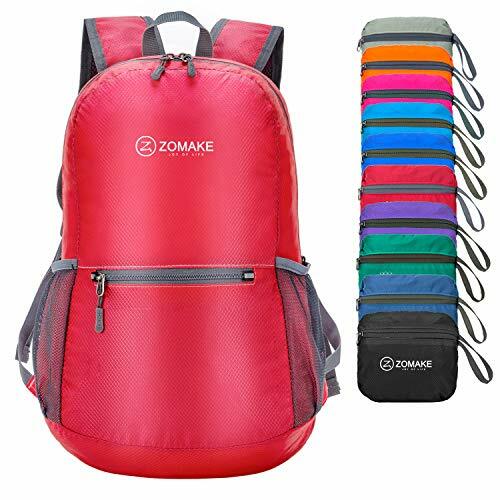 This lightweight backpack easy to carry and the pop colors make this bag a must have for every season of the year.